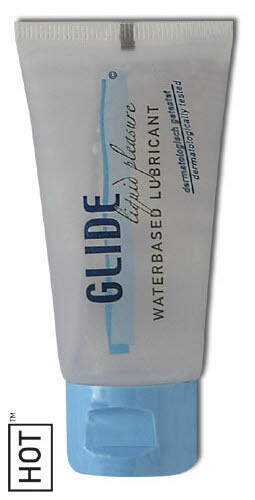 High-quality, water soluble lubricant. Dermatologically tested and particularly skin-friendly. Safe to use with all kinds of condoms, vibrators as well as higienic rubber and latex products.